It is almost time for your big day. You’ve stressed, planned and stressed some more trying to get ready. The flowers have been selected, the cake has been sampled, the venue has been reserved, and your wedding gown has been tailored to fit you perfectly. Everything is lined up and you have nothing else to worry about. But there might have been one small detail you happened to overlook. You have made certain the venue will look perfect, but what about you? You deserve to look just as good, if not better, than the venue. Don’t leave worrying about your hair and makeup until the last second. And don’t trust some friend of a friend to do it for you because they claim to be talented. Let professionals handle your bridal makeup and hair style. Be worry free, stunning, and overall happy as you walk down the aisle towards the man of your dreams. He won’t be able to hold back the tears as he watches you slowly walk toward him, glowing from head to toe. On your big day, don’t worry about the small details. Let The Skin & Body Spa help you enjoy your wedding day. 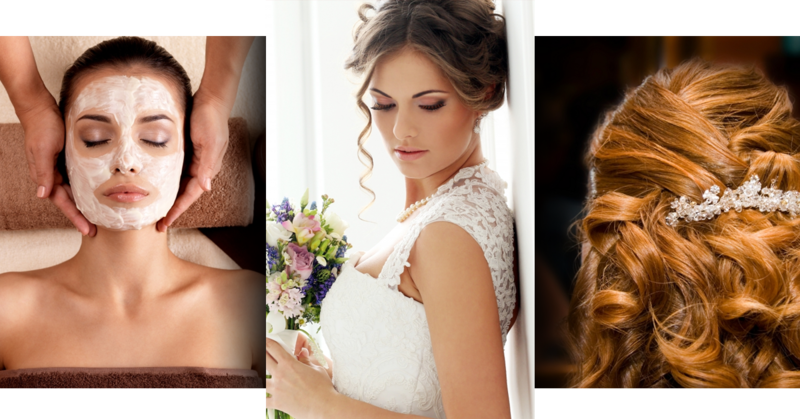 At The Skin & Body Spa in Nashua, we have different bridal hair and makeup packages so you can pick the perfect one for you. With trials for every package, you can make sure you love what your hair and makeup look like on your special day. We want to help make your wedding day as worry free and enjoyable as possible. 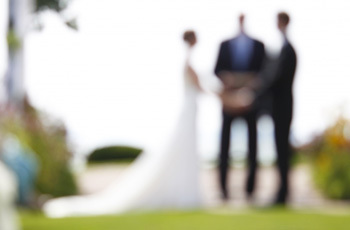 Check out our wedding packages to find the best one for you.